Reliance Capital believes in the power of its people. Over the years, the company’s employees have continued to remain the primary reason for its growth and success. We offer a stable foundation for our employees to give wings to their dreams and create a symbiotic environment of trust, value and growth for themselves and all our stakeholders. We provide a range of opportunities for our people. From interns pursuing their education or fresh graduates straight out of college to experienced professionals looking for career growth or market experts seeking a company that understands their potential, we have diverse vacancies across our multiple group businesses. We provide all the support and training needed by our employees to maximise their potential. All individuals are mentored and guided on their chosen path by experienced team members. Each person gets to understand the legacy and customer-centric vision of Reliance Capital and its group companies, and works towards common goals as a valued member of the business and society. 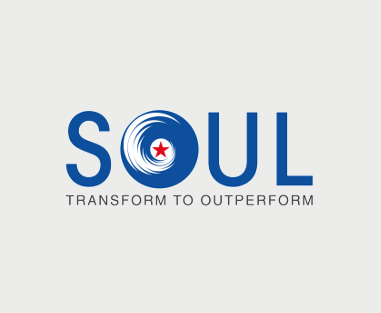 SOUL is an initiative to strengthen our culture of meritocracy through a robust Performance Management System. SOUL focusses on the softer aspects of Performance Management, whereby, the manager plays an active role in guiding, mentoring and supporting teams to achieve breakthrough performance. 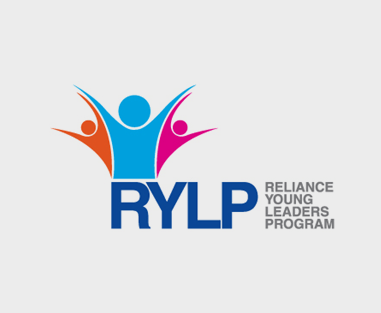 At Reliance, the culture of rewarding performance and recognizing significant contributors is a way of motivating and encouraging outperformers. Annual R&R events are organised to felicitate the outperforming teams and individual achievers from various businesses and functions. In addition to this, spot recognition is a common practice to recognize and appreciate day-to-day achievements. We provide a strong learning environment which encourages self-development. We believe it is important to equip our employees with the right tools and skills to facilitate continuous improvement and to help them build domain expertise. All learning initiatives are supported by a robust Learning Management System hosted on a cloud-based e-platform. This provides opportunities for specific e-courses customized to the needs of various segments of employees. 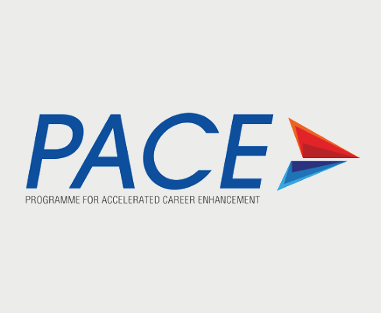 Apart from this, we have partnered with leading academic institutes and trainers to provide customized developmental inputs to prepare employees for future challenges.